An American family’s striking 57-acre private Nova Scotia island remains unsold, eight years after it went on the market and despite a $2.5-million price drop. 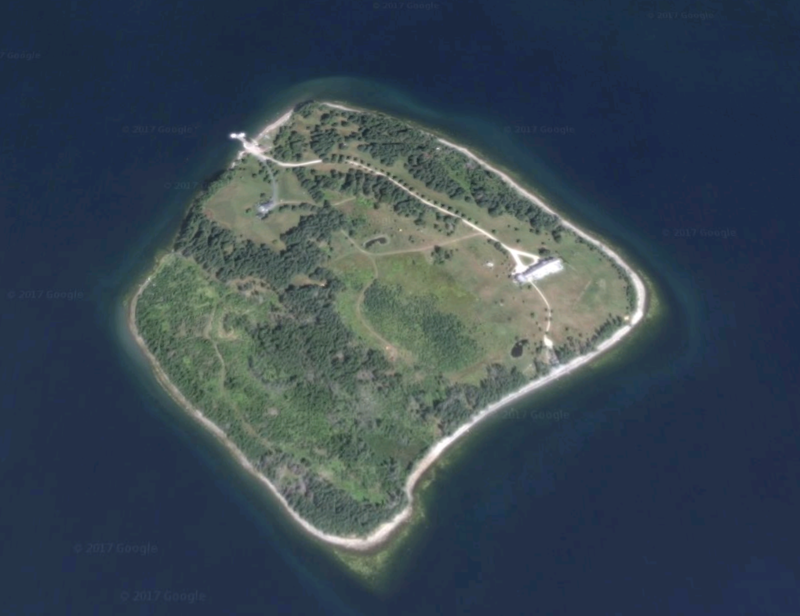 Now, realtor Mariana Cowan is suggesting alternate uses for Kaulbach Island, which boasts an 11,000-square-foot main house and encircling sandy beaches that overlook the province’s picturesque Mahone Bay. An aerial view of Nova Scotia’s Kaulbach Island. Image via Google Maps.